Full access to the course, excluding gender specific events. Entrance Fee: $750 for 18 Hole and $375 for 9 Hole. Entitled to play only on days other than Saturdays, Sundays and Public Holidays. Otherwise, rights and privileges are the same as Full Playing members. Entitled to play only on days other than Saturdays. Otherwise, rights and privileges are the same as Full Playing members. Available only to persons resident overseas. Rights and privileges subject to conditions determined by the board. Eligibility ceases when the member resides in New Zealand for three (3) continuous calendar months. 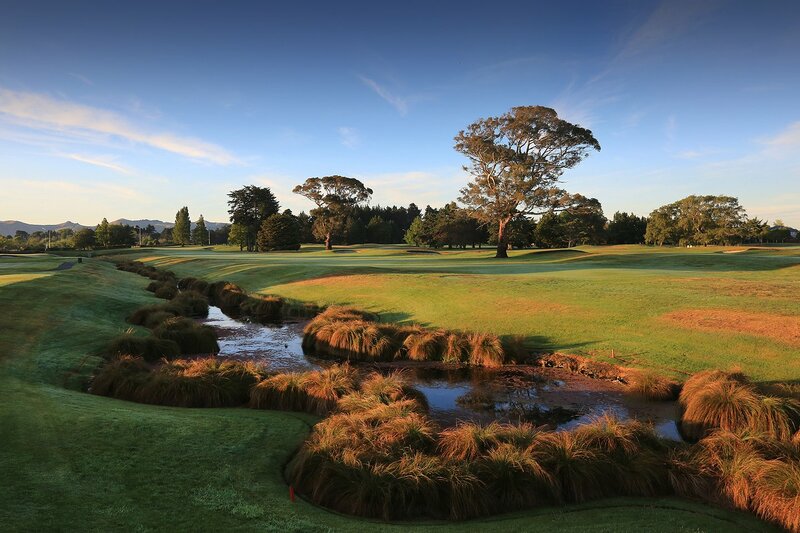 Available only to persons resident in New Zealand and living outside of a 100km radius from the clubhouse. Rights and privileges subject to conditions determined by the board. Eligibility ceases when the member resides within the 100 kilometre radius for three continuous months. Persons who are engaged in full-time study and under 26 years of age. For men and women who have never been a member of a Golf Club. Membership of this class shall be for a maximum of one year. For persons under the age of 18 years. Regular coaching clinics and monthly tournaments are programmed for young members. A Junior Academy membership ($140) is also available for players under 12 years of age with limited playing rights. 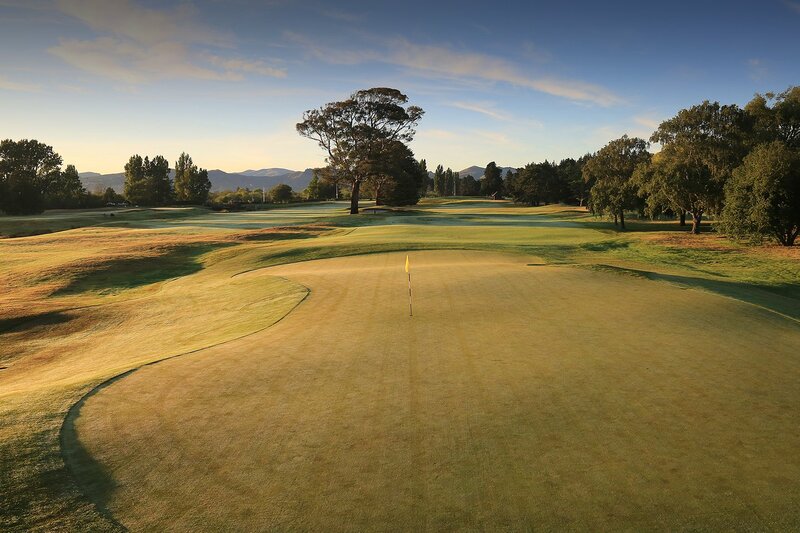 The Club will maintain a handicap for the player who may play on the course a maximum of three times a year on the payment of a green fee at the member’s guest rate. Full access to the course between 1 October 2018 and 31 March 2019. Prices include gst and all levies. Entitled to use the Clubhouse and its facilities but does not include golfing privilieges. Membership packages available on enquiry. Applications must be proposed and seconded by members who are Full Playing, Country or Mid Week Men. For membership application, click here. The Board considers applications at its monthly meeting. The applicant is advised of election by letter. The proposer is informed by letter and requested to introduce the new member to all facets of the Club. When the subscription has been paid new members are issued with a Programme Booklet & Membership Card and are entitled to use the facilities of the Club. 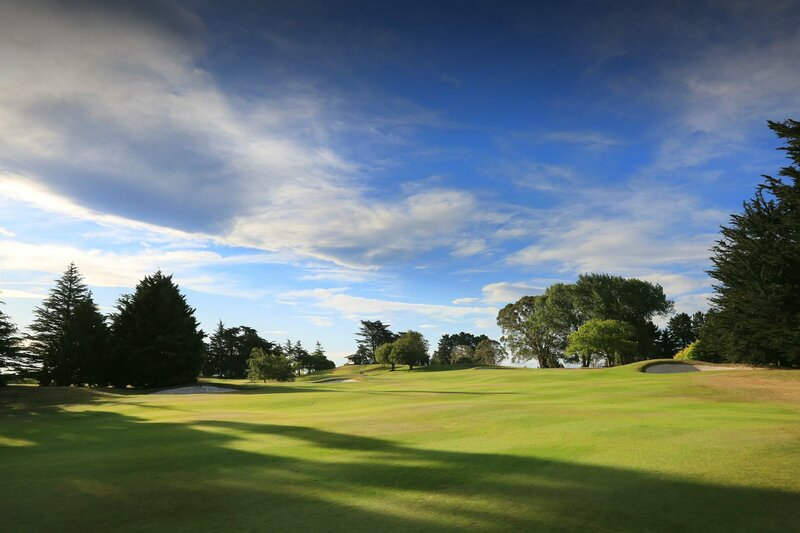 For more information about membership of the Christchurch Golf Club, please call the Office Phone (03) 385 9506 or checkout our contact page.